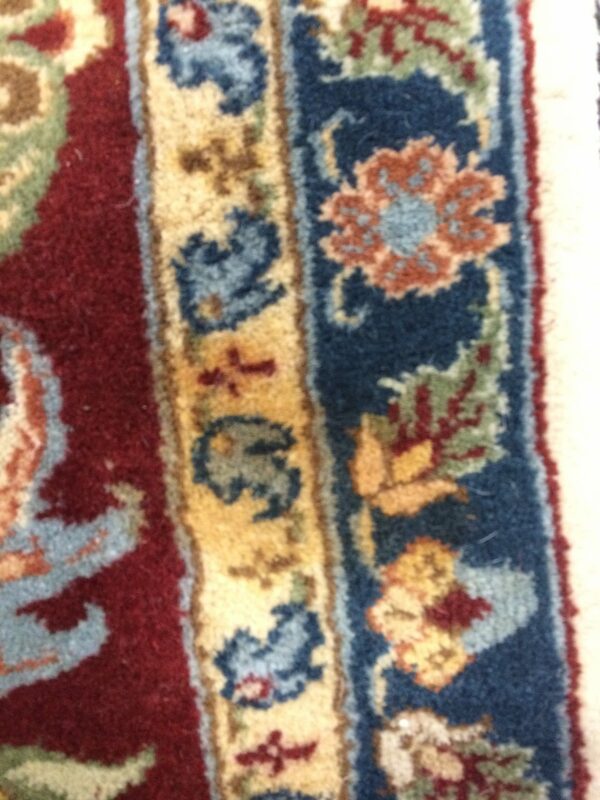 The yarn used for weaving natural fiber rugs is dyed prior to crafting a hand woven, natural fiber rug. Even before dying the yarn, the yarn has to be prepped for the dying process. 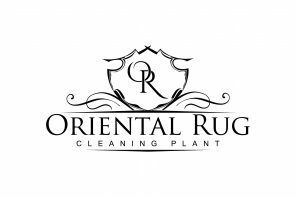 This post will update your rug dying knowledge a bit, with some of the things our Orlando rug cleaners are professionals and educate themselves regularly. The process for preparing the yarn to be dyed is not very involved. In order to make the yarn susceptible to the proper dyes, the yarn is immersed in a mordant. A mordant is a substance that forms a coordination complex with the dye to help it attach itself to the yarn. 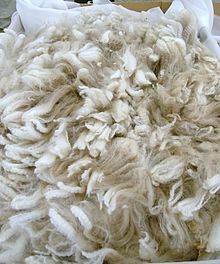 In the past, it was thought that a mordant helped the dye bite onto the fiber so that it would hold fast during washing. Dyestuffs are then added to the yarn which remains in the dyeing solution for an extended amount of time. The yarn that is now dyed is then left to dry. 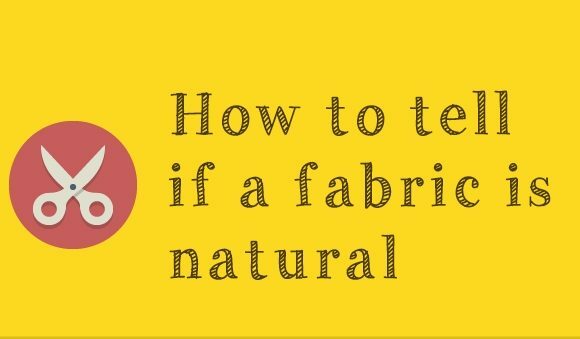 Keeping the dyed yarn exposed to air and sunlight will help the natural dying process greatly. Some colors, like dark brown, require iron mordants, which can damage or fade the fabric. 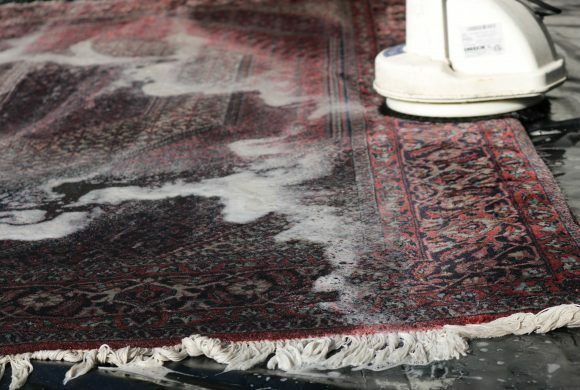 This will often result in faster pile wear in areas dyed in dark brown colors, and may create a relief effect in antique oriental carpets. 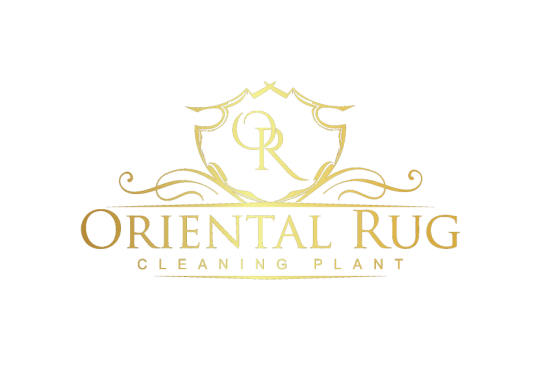 On our next post we will dive a bit more into different types of dyes used for the natural fiber yarns that make these beautifully crafted oriental rugs.